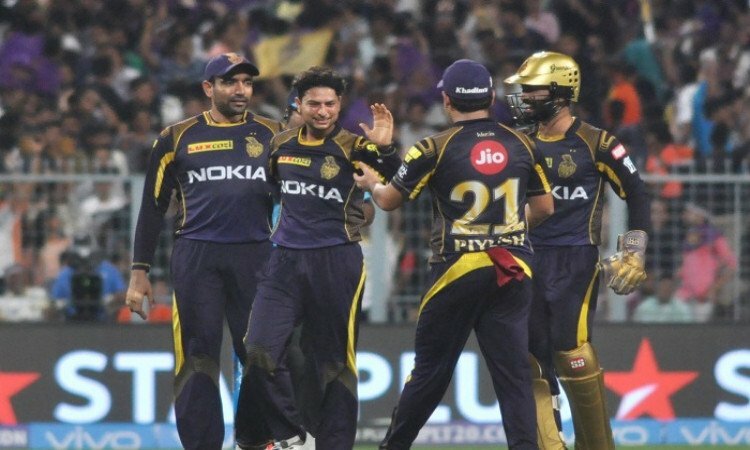 Kolkata, Feb 19 (CRICKETNMORE): Even as the BCCI has dropped a hint that it will keep an eye on the workload of India players during the Indian Premier League (IPL), Kolkata Knight Riders (KKR) CEO Venky Mysore on Tuesday said they have not got any directive of that sort yet, also expressing confidence that a situation like that will not arise and things will work out well. "The way it plays out, the final is only two teams on May 12. Then in the playoffs... so it is not like everyone involved in the tournament is going to be... depends on which teams make it and all that... I think its all going to work out well," Mysore said. BCCI acting secretary Amitabh Choudhary and chief selector M.S.K. Prasad have recently hinted that they will keep a close eye on the workload of India players during the IPL keeping in the mind the forthcoming ICC World Cup in May. "The overwhelming view on everyone's part was that we should play in India. IPL is one of the biggest sporting products that has come out of the world. So why take it out? But having said that, it is a big year for the country from an election standpoint.